Tots in Mind, Inc. crib tents and play yard tents have been recalled, with 27 accidents reported. 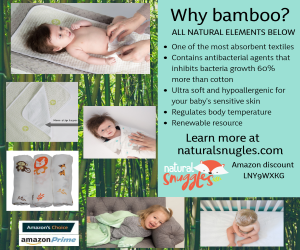 The CPSC is warning parents and caregivers that infants and toddlers are at risk of serious injury or death due to strangulation and entrapment hazards with these products. The crib tents and play yard tents become dangerous if the dome portion inverts inside the crib or play yard, or if the product becomes partially detached from the crib or play yard. Tots in Mind recalled the play yard tents in July 2010 and the company is no longer in business. 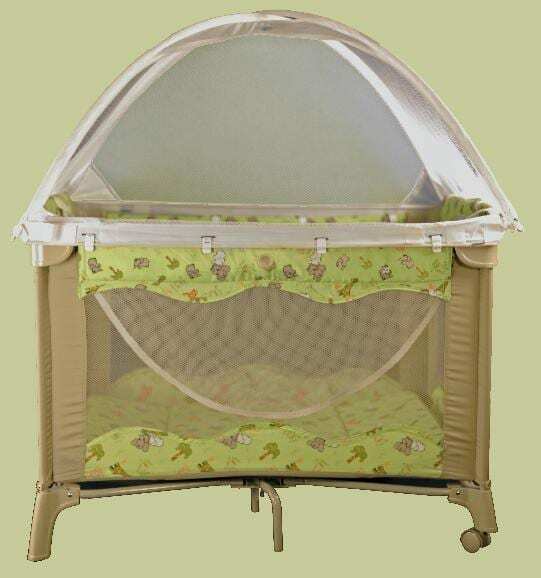 Parents and caregivers should stop using these crib tents and play yard tents and not to attempt to repair them. CPSC is aware of 27 Tots in Mind tent failures that occurred between January 1997 and April 2012. In 2008, a two year old boy died after becoming entrapped between the bottom rail of a play yard tent and the top rail of a play yard. 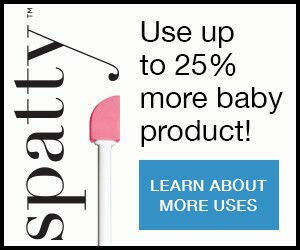 In 2007, a two year old boy sustained a catastrophic brain injury when the crib tent affixed to his crib tent inverted and the product’s broken rod trapped him at the neck.